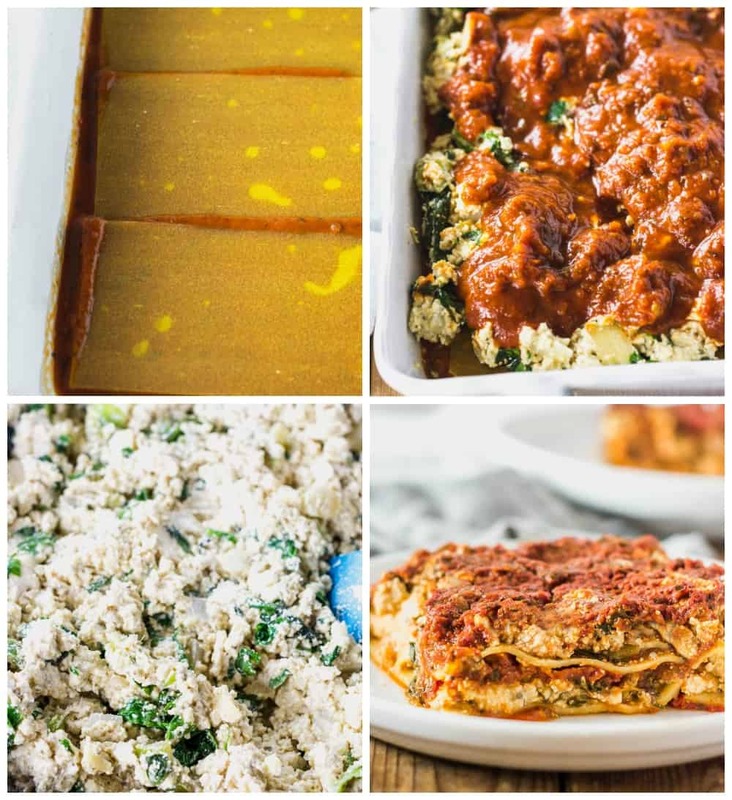 This is my family favorite Vegan Gluten-Free Lasagna Recipe, it is so easy to prepare and a go-to recipe for company! 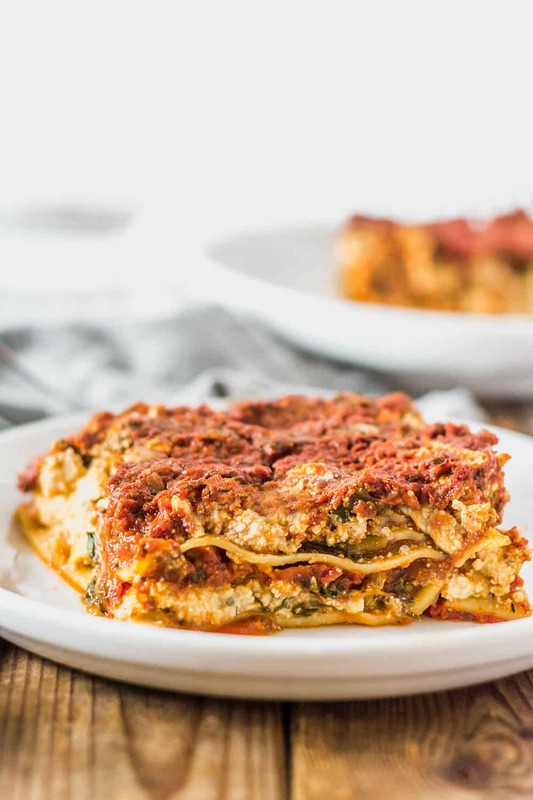 This yummy lasagna is the best vegan lasagna recipe you will make, it has creamy tofu ricotta, pasta sauce, and cashew cream layered with gluten-free lasagna sheets! This easy vegan lasagna is the best vegan lasagna you will ever have. Tofu ricotta with spinach, layered with flavorful tomato sauce and cashew cream is mouthwatering, loved by meat-eaters. It is one of those dishes that I prepare for special occasions or when I’m in the mood for comfort foods, like my Vegan Mac and Cheese. This recipe is always a big hit when I serve it and I can’t ever remember having leftovers. It has stood the test of time. 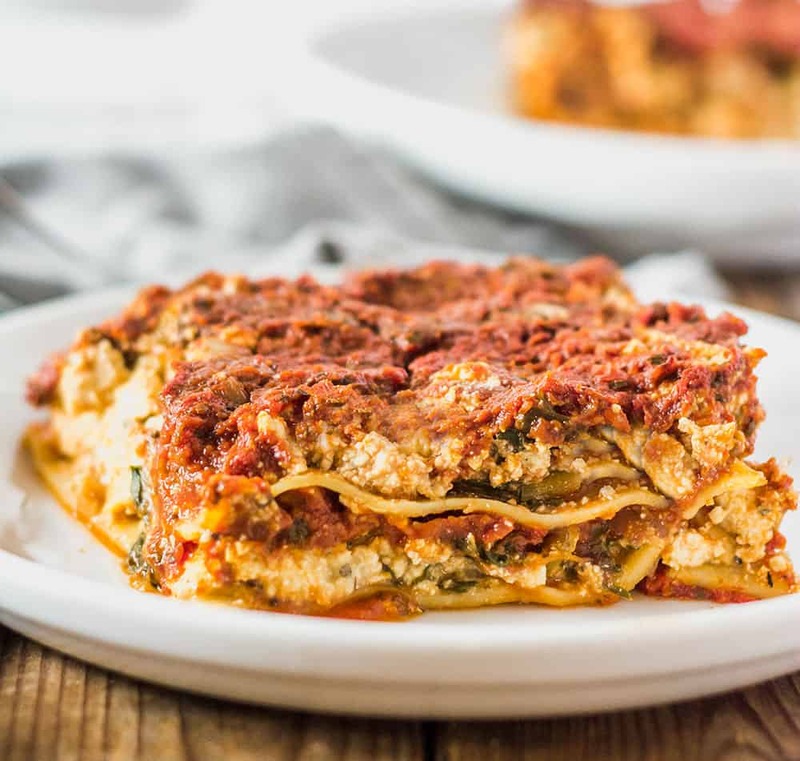 This delicious vegan gluten-free lasagna is guaranteed not to stay in the serving dish very long. 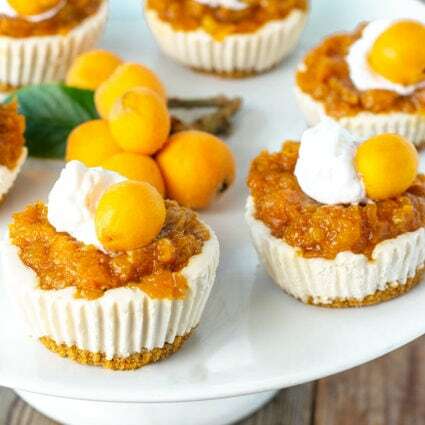 It can be prepared ahead of time and freezes well for your big event so you can have more time for other preparations. You can use any kind of hummus you have on hand for the vegan ricotta. I used brown rice lasagna but you can use slices of zucchini or roasted eggplant slices instead. For other casserole dishes, check out my Easy Black Bean Enchilada and my Gluten-Free Cauliflower Casserole dishes. For the lasagna, I sauteed onion, garlic, bell peppers, and zucchini, and added pasta sauce. Then I prepared tofu ricotta by mashing tofu and adding Italian seasoning, then preparing a creamy cashew sauce mixed into the tofu. I used a combination of garlic hummus and cashew cream with excellent results (see recipe notes for instructions on how to make cashew cream). 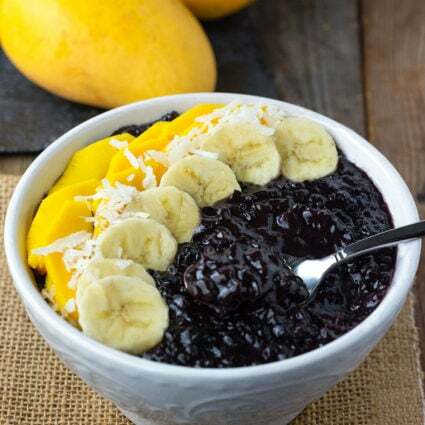 This recipe is amazing and will be a huge hit when you serve it! I have used several gluten-free vegan lasagna noodles with success, here is a list of gluten-free lasagna sheets. 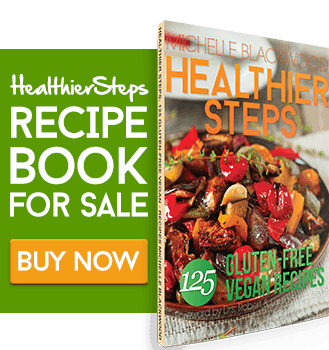 If you make this vegan gluten-free lasagna, snap a photo and hashtag #healthierstep — we love to see your recipes on Instagram, Facebook & Twitter! Preheat oven 375 degrees. In a skillet over medium heat oil, add onion, garlic, red bell pepper, a zucchini and cook until tender. Add pasta sauce, stir and set aside. Mash tofu with your hand or a fork and stir in spinach, Italian seasonings and set aside. Prepare cashew Cream: using a food processor or blender, process cashew, water, lemon juice, yeast flakes, onion powder, garlic powder, salt until creamy. Place a thin layer of pasta sauce in the bottom of a casserole dish. Cover sauce with uncooked noodles about 4 leaving space for noodles to expand. then sauce. Cover noodles with tofu ricotta mixture, topped with some pasta sauce followed by cashew cream. Next cover with noodles, then tofu ricotta mixture, pasta sauce, and remaining cashew cream. Bake for 45 minutes Covered with parchment paper topped with foil or baking sheet and bake for 45 minutes or until noodles are cooked. 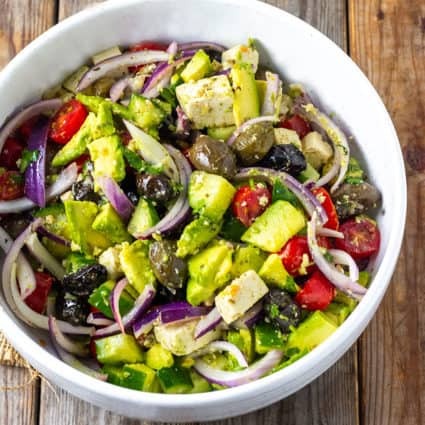 What other filling could work in lieu of a tofu based one? Roast veggies with vegan pesto made with nuts. Where do you add the spinach? Yikes, editing now it should be with the tofu.